If you own a commercial property in Connecticut, you are familiar with how the weather can affect your business. From snowstorms to hurricanes and tornadoes, weather events cause substantial damage that interrupt the continuity of your business. Heavy rains and melting snow cause flooding to basements. Strong winds, such as in the tornadoes that hit the Oxford area in May of 2018, cause trees to fall and damage roofs. We understand that business owners cannot afford to have their doors closed and business shut down for any length of time and that every hour spent cleaning up is an hour of lost revenue and productivity. We have a team of highly trained storm and water damage specialists on call around the clock and offer 24 hour a day service, 7 days a week. 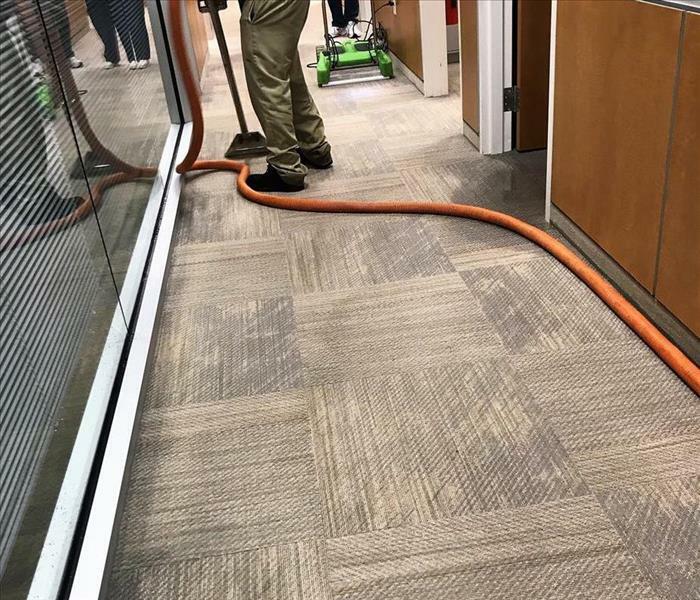 SERVPRO of Milford-Orange-Stratford has the training, experience, and equipment to handle large commercial storm or water damage emergencies. Regardless of your property type or size, we will respond quickly to clean the property and manage the restoration project through to its completion. Learn more about our training and certifications. 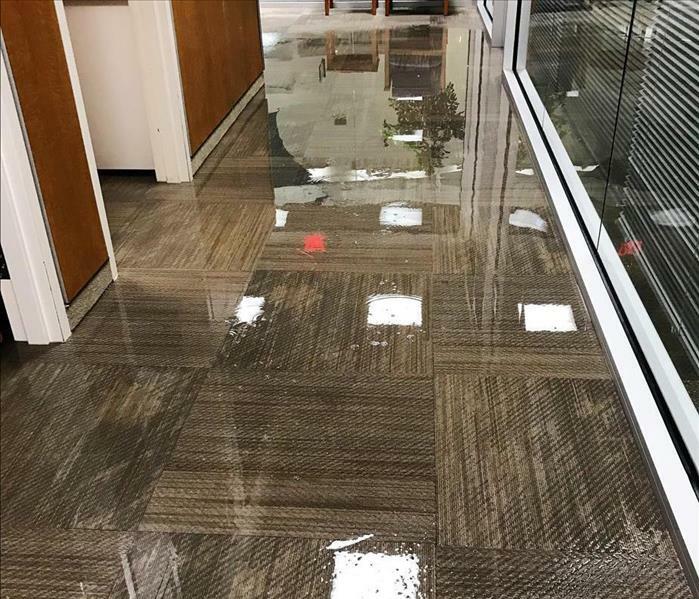 SERVPRO of Milford-Orange-Stratford will respond immediately to the storm or flood event affecting your commercial property, regardless of the size or scope of the damage. We are part of a national network of over 1,700 Franchises with special Disaster Recovery Teams placed strategically throughout the country to respond to large scale events and disasters.